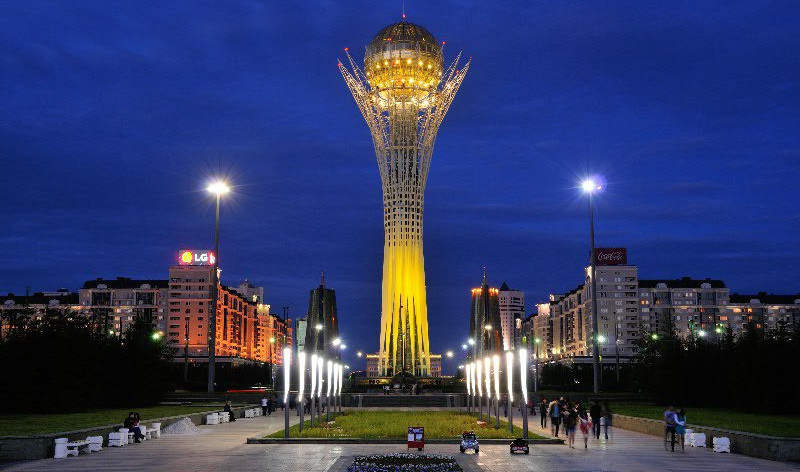 AKIPRESS.COM - The foreign ministers of Iran, Russia and Turkey were locked in talks on Syria in Kazakhstan Friday, AFP reported. The dire humanitarian situation in Eastern Ghouta, a suburb of the Syrian capital, is likely to be on the agenda as Mohammad Javad Zarif of Iran, Sergei Lavrov of Russia and Mevlut Cavusoglu of Turkey convened in the Kazakh capital Astana Friday. A Russian foreign ministry statement said "the situation 'on the ground' will be considered" at talks, as well as "successes and difficulties in the process of de-escalation". The meeting is expected to lay ground for a summit involving the presidents of the three countries in Istanbul.